The big selling point of the MINI Countryman, from the get go, was the space it offers to its occupants. For the new generation Clubman and Countryman, MINI decided to be a bit bolder than before and simply build bigger cars for the customers, to tend to their needs. The effort worked as these are now the best selling models in the range, while for those looking for a more ‘familiar’ feel, the 3-door hardtop is still on sale. 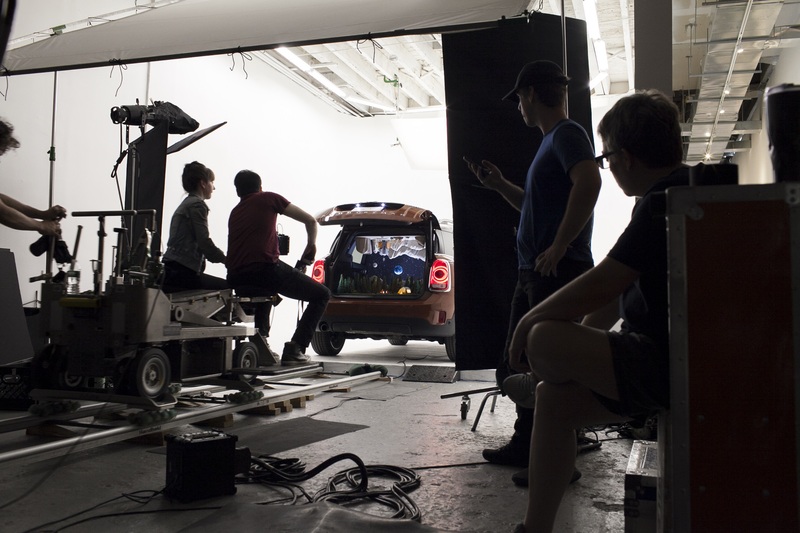 Now MINI USA is launching a new campaign dubbed “Created in a Countryman” to make the model even more popular. 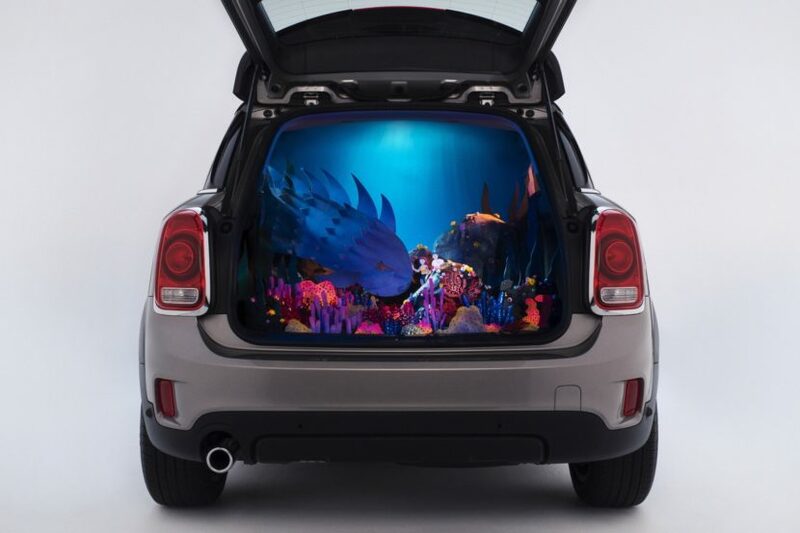 As the name suggests, the aim of the campaign is to help showcase the spacious and versatile cargo space of the 2019 Countryman. To do so in a unique and innovative way, MINI USA tapped stop-motion animator Kirsten Lepore of “hi stranger” fame and diorama-duo Nix + Gerber to create short films in the cargo space of the biggest, most adventurous MINI ever built. Each of the two intricate, labor-intensive executions took about three days to craft and film, and utilized unique approaches to tactile, hand-crafted works of art intended to be displayed through multiple digital channels. The two are called “Camping” and “Underwater”. For “Camping”, Nix + Gerber’s campsite dioramas were shaped using various types of foam, wire, flock, dirt and rocks, while characters like the miniature astronauts were sculpted with a bake-able polymer clay that took three full days to set and dry. “Underwater” is Kirsten Lepore’s aquatic adventure and was designed using 20 sheets of high-grade paper reinforced with everything from toothpicks and skewers to large wooden dowels, while an overlay of plexiglass gave the ocean a shimmering quality throughout the 672 hand-placed frames required to create the film. Looking at the two clips posted below, it’s rather hard to imagine they were shot inside a MINI Countryman and yet they were. “This campaign intends to demonstrate how the MINI Countryman offers the space and versatility to handle even the biggest adventures,” said Patrick McKenna, Department Head, MINI Brand Communications. “The quality and creativity of the concepts conceived by these talented artists also align well with MINI’s design philosophy around the creative use of space, and our support of art and culture.” A special screening of “Camping” by Nix + Gerber occurs on Monday, September 17th at the BAM Rose Cinema at the Brooklyn Academy of Art. “Underwater”, by Kirsten Lepore will screen shortly thereafter and will be featured at The Other Art Fair in Los Angeles from October 24 – 28.